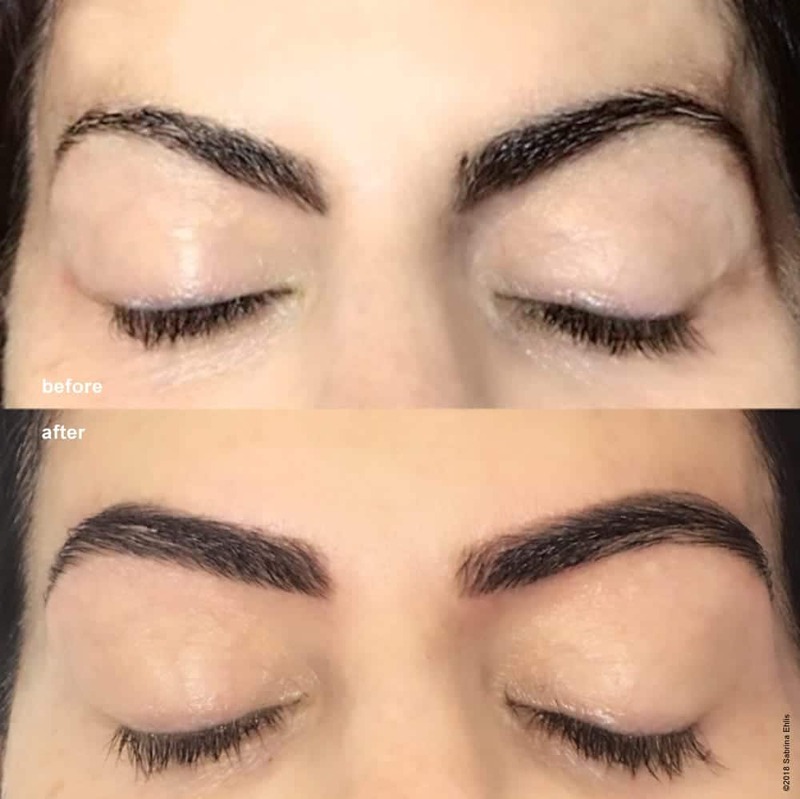 The world’s first natural brow restoration and design system using cutting edge techniques and principles. 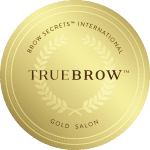 Begin with a complimentary TrueBrow™ Discovery Session. Brows will be assessed to determine if they require correction, transformation or restoration. TrueBrow™ Design – the foundation for the future of your brow potential will begin. With meticulous care and vision, theTrueBrow™ Specialist will transform your brows. 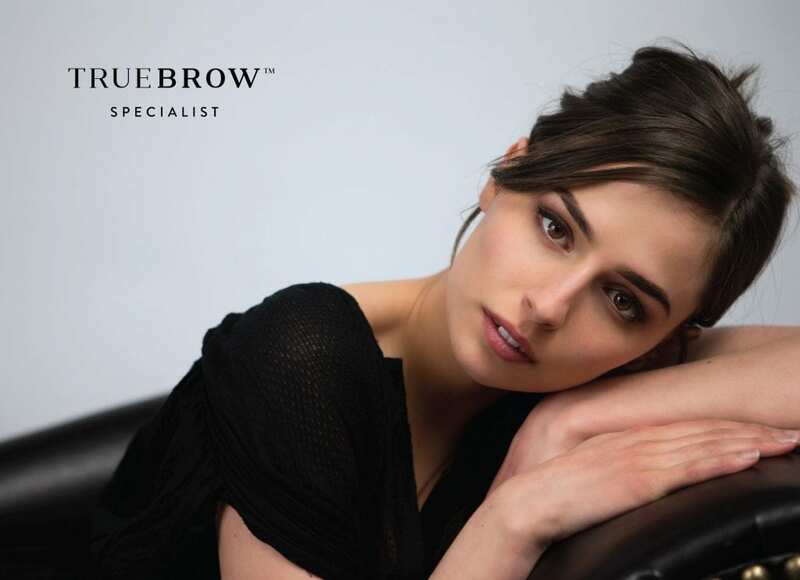 TrueBrow™ Maintenance – This is where brow design is maintained in bi-weekly appointments.